Facebook has no feature to show who unfriended you on Facebook. Neither it tells if someone deactivates their account. You can only know this if you keep a close watch on your friend list. But we found a nice script that works on Internet Explorer, Google Chrome, Opera, Firefox and Safari and gives you a notification whenever someone unfriends you or deactivates their account. Read below on how to setup Facebook unfriend notification. REMEMBERYou need to have this script installed at all times. This is required for it to work. It only works on the browser and the computer you install it on. Also the script provides a backup and restore feature which can be used while switching browser or using the script on some other computer. 1. You need to install the Unfriend Finder script. It can be straightaway installed in Chrome. Firefox users need to have Grease Monkey installed first. 2. Confirm all the things your browser asks you for. 3. 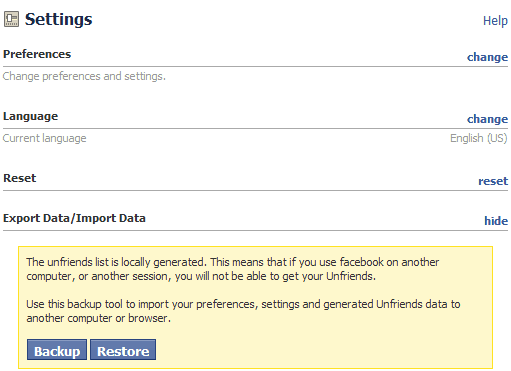 After installation you will be able to access the Facebook Unfriend Finder by two ways. 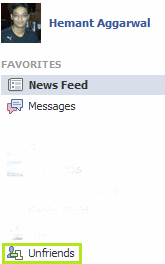 By clicking on “Unfriends” on the blue bar at the top right of the Facebook page. 4. Now whenever someone unfriends you, you will get a notification, as you receive for comments, likes or friend request approval. 5. This is not all, the script not only informs you about the people who unfriended you, but also notifies you if someone deactivates or reactivates their account. It also shows you the pending friend requests (Requests you sent but are not approved till now) and the requests which were ignored or cancelled by the other user. 6. As we told earlier, if you switch your browser you will not be able to use it and all the data this script collected will get wasted. So this extension provides a way to backup and restore all the data, whenever you need to change the computer or switch the browser. This can be accessed through Settings. P.S. This was all you need to get Facebook Unfriend Notifications. 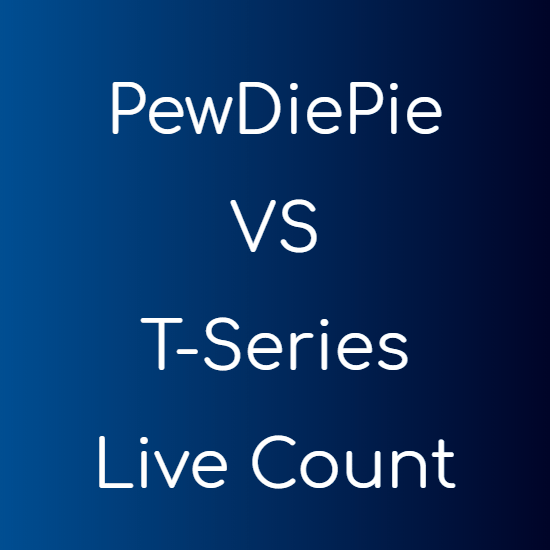 The script is free and most of us want to know who deleted us when we observe the friend count decreasing. So try it and tell us your experience in comments. Also read how to remove timeline with Social Reviver.